Dr Navneet Johri is a Consultant Psychiatrist, Fellow of Royal College(RANZCP) and a Senior Clinical Lecturer, University of Western Australia; accredited postgraduate supervisor and examiner for psychiatry trainees and founder of this clinic. He offers community based outpatient services for non-urgent referrals. 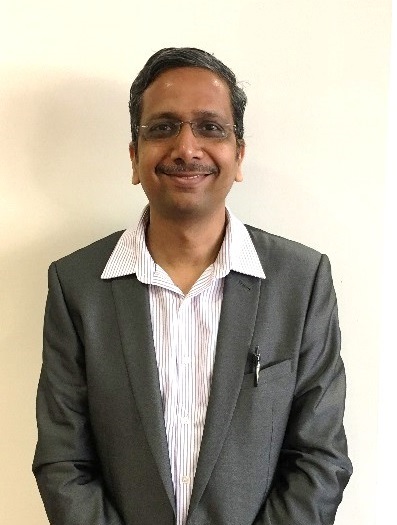 Dr Johri has extensive experience in dealing with an entire range of psychiatric disorders ranging from organic disorders, neuropsychiatric disorders, to psychotic spectrum, mood, anxiety disorders, to range of psycho-sexual disorders; personality disorders, to experience in cross-cultural variation. He can speak Hindi and Gujarati. He practices (i) psychotherapy (ii) medication based approaches and (iii) a combination of two as required. He has conceptualised and initiated a new dimension of psychotherapy called Spiritual Therapy. It has some similarities to Acceptance and Commitment Therapy, CBT and mindfulness techniques, but is also unique in it’s approach. In 2018 he presented a paper on Spiritual Therapy in World Psychiatry Congress in Melbourne and once again at RANZCP Annual Congress in Auckland. 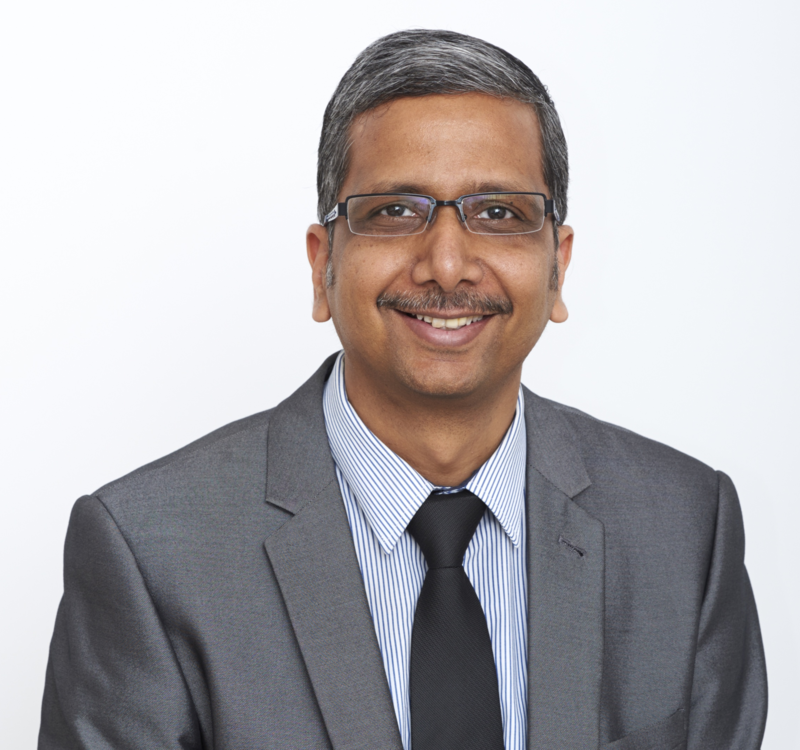 Dr Johri is passionate about his work and delivers uniquely individualised intervention for patients. He also sees patients with ADHD and medico-legal issues but only on a case by case basis. Currently has outpatient clinic on Wednesday, Thursday and Friday (@Perth Clinic). 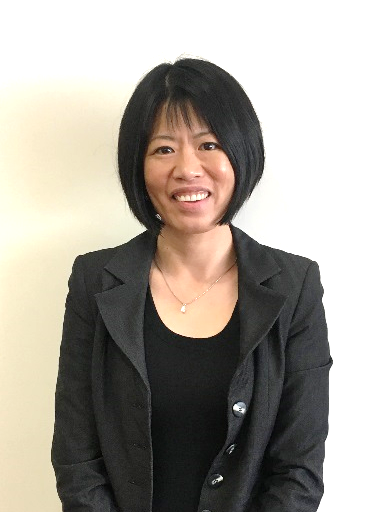 Dr Yee-Ling Kuok graduated from the University of Western Australia in 1998 (MBBS with Honours) . Having commenced her psychiatry training in 2002, she is a qualified Fellow of the Royal Australian and New Zealand College of Psychiatrists (FRANZCP) and has more than 12 years of experience. Dr Kuok will assess and manage patients from the ages of 16 to 65 years with anxiety, mood disorders including depression and bipolar disorder as well as psychotic disorders such as schizophrenia. She prefers to work with patients holistically – looking at the interplay of body, soul and spirit – thus incorporating pharmacological and psycho-social treatments. Her other interests include perinatal psychiatry – seeing patients (mothers or fathers) in the antenatal and postnatal period. She enjoys working with parent-child dyads (up to the age of 4 years) and has extensive experience in, but not limited to, psycho-therapeutic approaches incorporating attachment theory and the Circle of Security Model. Dr Kuok has outpatient clinics on Mondays, Tuesdays and Thursdays. the cornerstone of her practice as she works to create the ideal environment for the healing process. Dr Tan has outpatient clinics on Tuesdays. Visit her website. Elise Duncan is a Clinical Psychologist who completed her Bachelor of Science (First Class Honours in Psychology) at the University of Western Australia and her Master of Psychology (Clinical) at Curtin University. She is registered with AHPRA and is a member of the Australian Psychological Society (APS). Elise has experience working in a variety of government and non-government settings, including private practice, private hospital (outpatient), aged care, rehabilitation facilities for people with brain injury, and the Drug and Alcohol Office (inpatient and outpatient). She has had additional training in the delivery of Cognitive Behavior Therapy (CBT), Acceptance and Commitment Therapy (ACT) and Eye Movement Desensitization and Reprocessing (EMDR). Elise is experienced in the effective treatment of anxiety disorders, depression, grief, adjustment disorders, personality disorders, PTSD, substance misuse and has helped clients to manage issues of anger, insomnia and chronic pain. She enjoys working with clients of all ages although is passionate about older adult mental health in particular. 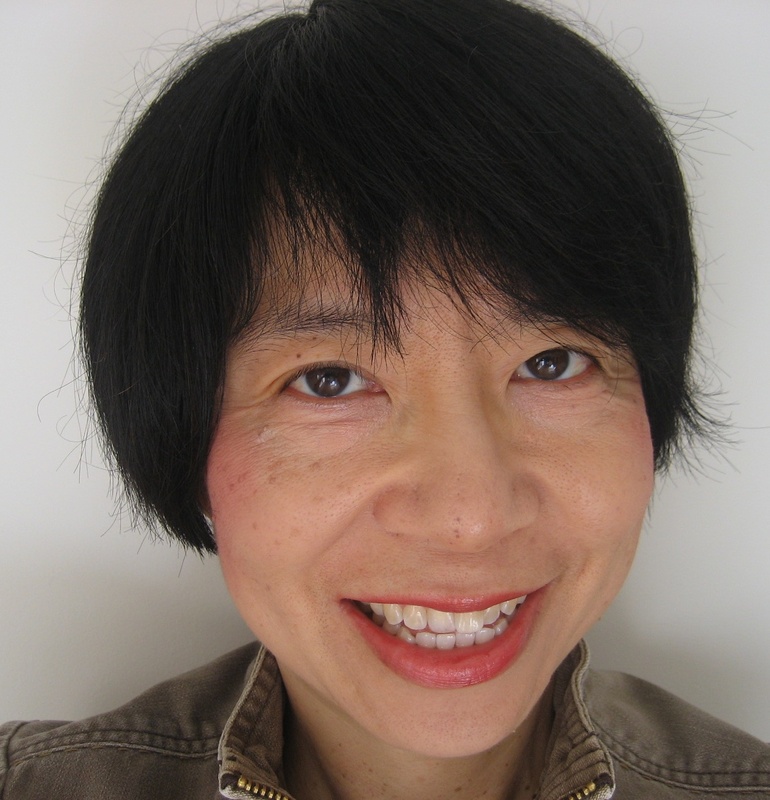 Her research interests lie in the neuro-psychology of aging and recovery from brain injury. Elise has a warm, friendly, and respectful therapy style. She believes that a strong therapeutic relationship is the most important aspect of therapy, allowing the client to feel safe and able to openly explore difficult topics. Currently has outpatient clinic on Monday, Tuesday, Wednesday and Thursdays. Visit her website. 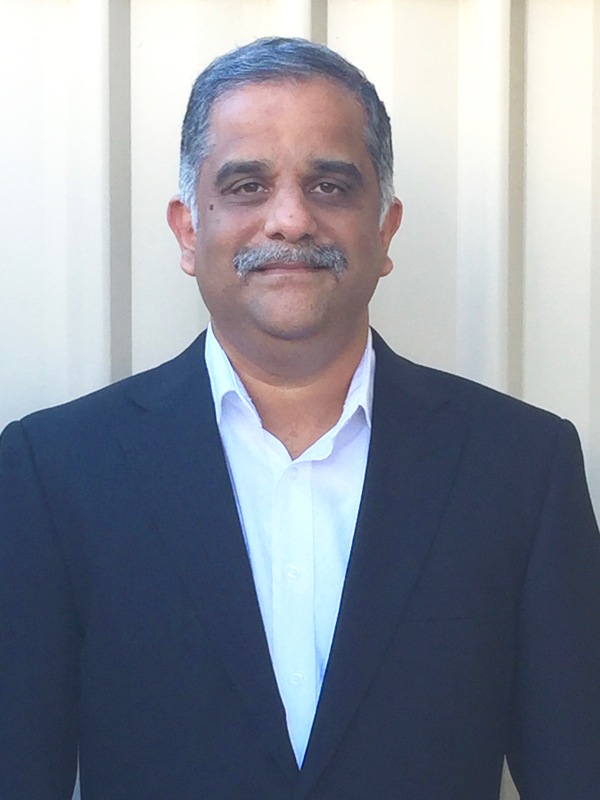 Dr Vijay Lazar has his public appointment at Fremantle Hospital where he has been working as Consultant Psychiatrist since 2010. He is an accredited supervisor for Psychiatry trainees and has also been an examiner for FRANZCP exams. He is experienced in all aspects of general adult psychiatry with a special interest in managing mood disorders, anxiety disorders and Psychotic disorders. He does not see patients with ADHD or worker’s compensation at this stage. In addition to English, he is fluent in Malayalam, one of the Indian languages. Currently offering outpatient appointments on Wednesday afternoons. Julia Chong is a Clinical Psychologist with a Bachelor of Arts (Honours) and a Master of Psychology (Clinical) from the University of Western Australia, and a Postgraduate Diploma (Cognitive Behavioural Therapy for Psychosis) from the King’s College London. She is registered with the Psychology Board of Australia and the Health Professions Council of the UK. She is a member of the Australian Psychological Society College of Clinical Psychologists, the Australian Association for Cognitive and Behaviour Therapy, and the British Association for Behavioural and Cognitive Psychotherapies, and has Chartered status with The British Psychological Society Division of Clinical Psychology. Julia has worked in various mental health services within outpatient, community and hospital settings in Perth and in London. She has broad experience in dealing with anxiety disorders, depression, emotional instability, grief, and with specialty interest in psychosis. Therapy is individualized for her clients and may comprise cognitive-behavioral therapy (CBT) including trauma-focused CBT and CBT for delusions/ hallucinations, schema therapy, mindfulness-based cognitive therapy, acceptance and commitment therapy, and dialectical behavior therapy. Currently Julia is not offering appointments to new clients.